The Internet Tax Freedom Act of 1998 is set to expire on November 1, which means internet access and usage in the US could soon be taxed for the first time. 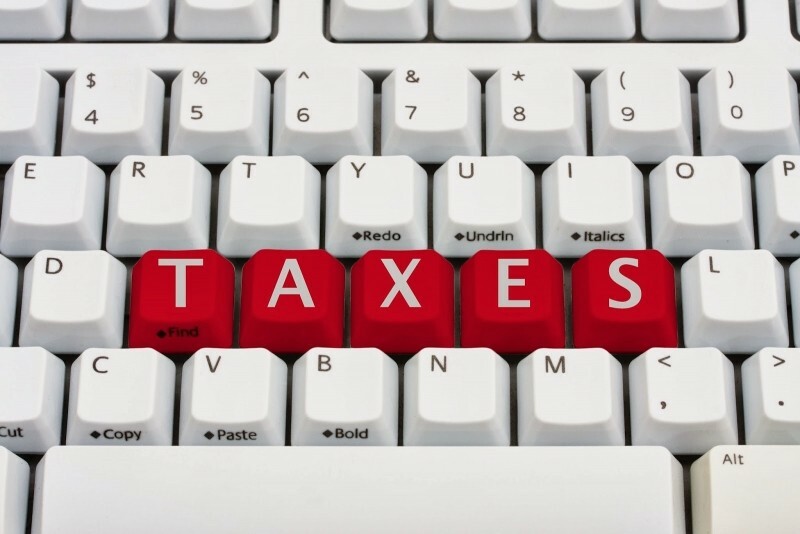 Combined with efforts to standardize a sales tax on online purchases, these new taxes could translate into a big hit on consumers. Congress could act to eliminate one or both taxes, but it is unlikely they will make any unpopular moves so close to the midterm elections. Fortunately for Internet users, extension of the Internet Tax Freedom Act enjoys broad bipartisan support in Congress. However, according to the Wall Street Journal, these tax cuts are likely to get bundled with other internet taxes — specifically, state-level sales taxes on out-of-state online retailers (a Supreme Court decision had previously prohibited taxing online retailers without a presence in the state). And while the ITFA has bipartisan support, collecting sales taxes over the internet does not, especially in the Republican-controlled House. Combining the bills could force the issue of the sales tax by tacking it on to more widely supported legislation, but it could leave both issues stalled. Perhaps the biggest problem is the timing: the ITFA's November 1st deadline is just before the midterm elections on November 4th. Just before election day, no one's going to want to make an unpopular move like supporting internet sales taxes — and internet access taxes, which consumers are less aware of than extra fees tacked on to everyday purchases, might just slip through in the confusion. So how much will this cost the consumer? The Journal estimates an average $50 to $75 extra a year tacked on to internet access bills. But even if the ITFA does expire, we're unlikely to see new taxes appearing on November 2nd. Some states may need to pass additional legislation before they could implement any kind of internet access tax. Whether we see new internet access taxes, more internet sales taxes, or neither is still up in the air — there's plenty of time for Congress to act before the ITFA expires. As to whether they will, however, is something we're all going to have to wait and see. Republished with permission. Elizabeth Harper is a contributing editor at dealnews.